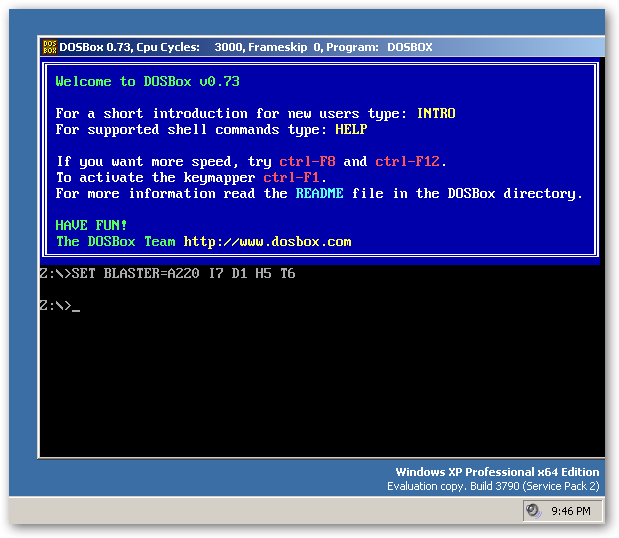 Download DOS BOX Emulator application as your system architecture supported. > Mount your drive and start using MS-DOS with full screen mode..
* Note: This trick is not supported by lower graphics user it may cause unexpected display error which can be recovered by enabling Display adapter in safe mode. 3]. Start your PC in safe mode and then try to run Turbo-C or Command Prompt It Will Run in full screen mode.